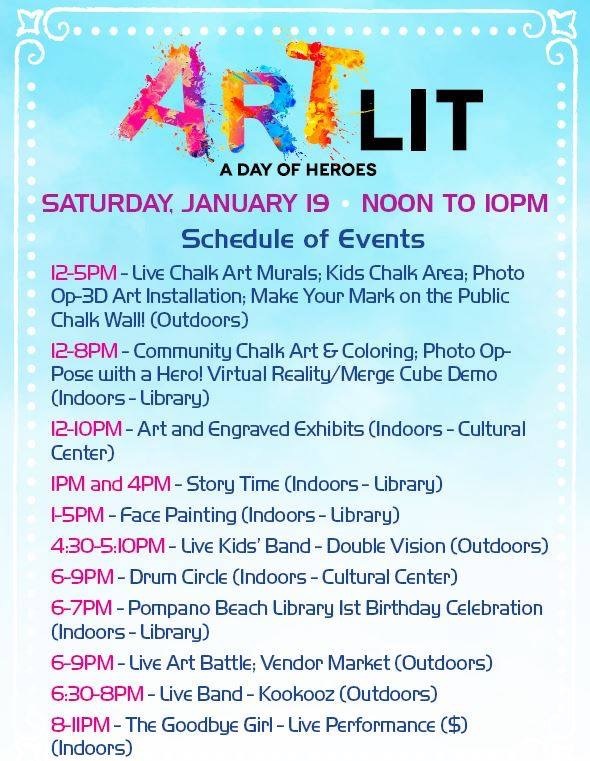 The Broward County libraries and City of Pompano Beach welcome the community to “Art Lit”, a literary chalk festival merging live chalk art with the love of reading! 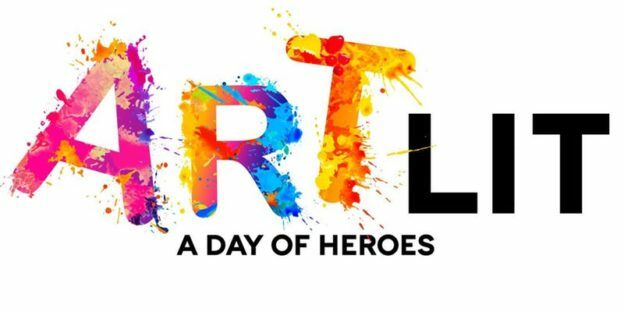 The new Pompano Cultural Center is hosting this free family friendly event, which will include food trucks, community chalk art, live VR demos, and the Florida Panthers prize wheel and interactive video game station! Live painting will take place 6-9pm for a friendly art battle where viewers may bid to win their favorite painting! This entry was posted in Uncategorized on January 15, 2019 by Carrie Bennett.